Ivanti Endpoint Security Solutions Prevent nearly everything. Prepare for the rest. You can protect your endpoints in a few steps. Find out why it works. In 2017 malware had its biggest year ever! WHAT TO DO BEFORE ALL HELL BREAKS LOOSE? Defeat ransomware and other malware. 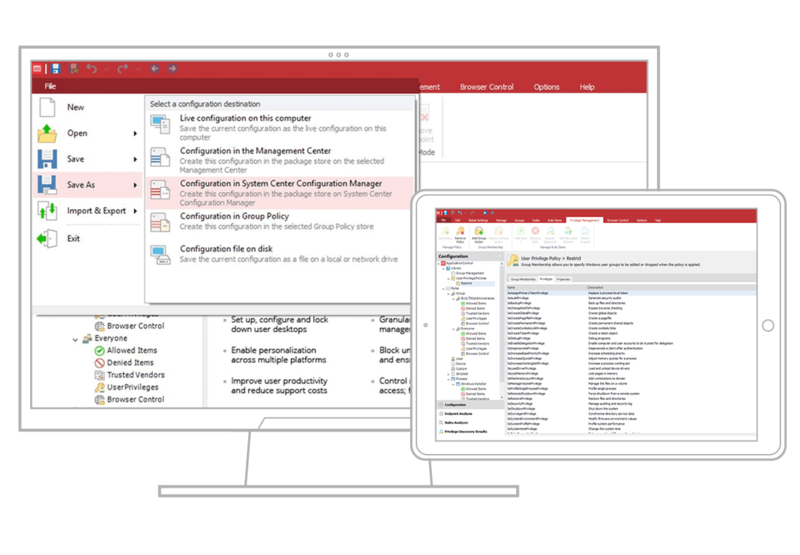 Get back to endpoint protection basics with Ivanti. For your security strategy to be a winner today, you've got to layer on foundational security tools. 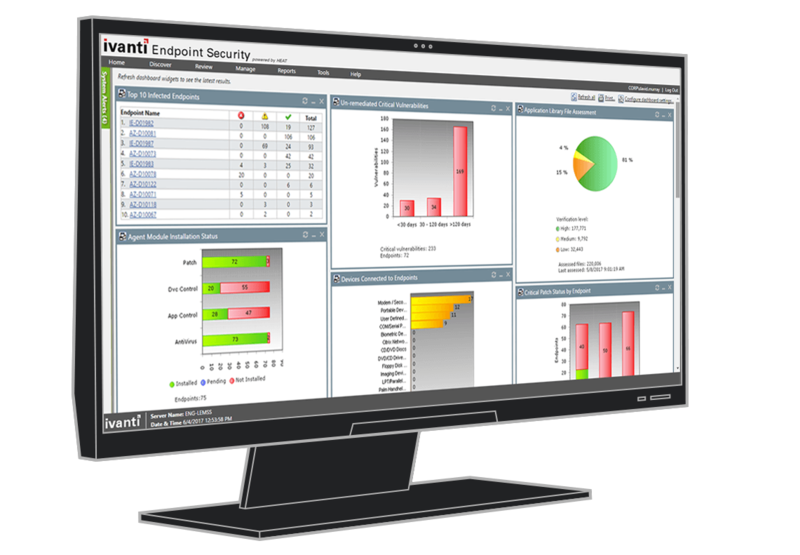 Ivanti Endpoint Security solutions provide the security controls global experts agree create the highest barriers to real-world attacks. Patch third-party applications from within the console you know well. No added infrastructure or training required. 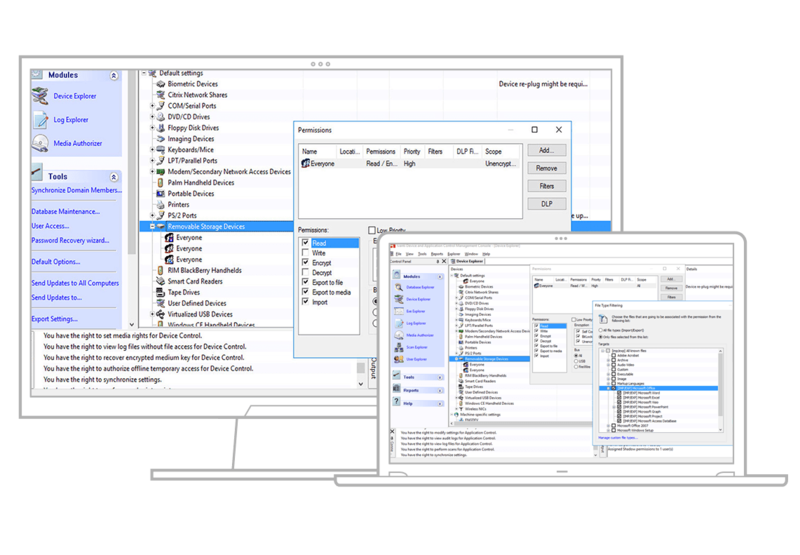 Automate Windows OS and 3rd-party application patching across physical and virtual systems. Keep up-to-date with software patches across a host of operating systems and third-party apps. 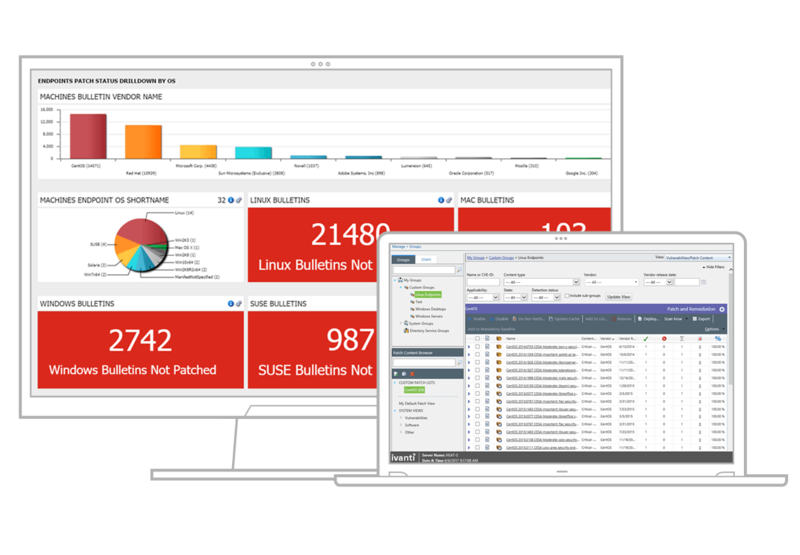 Patch and manage endpoints across your organization from the same console. 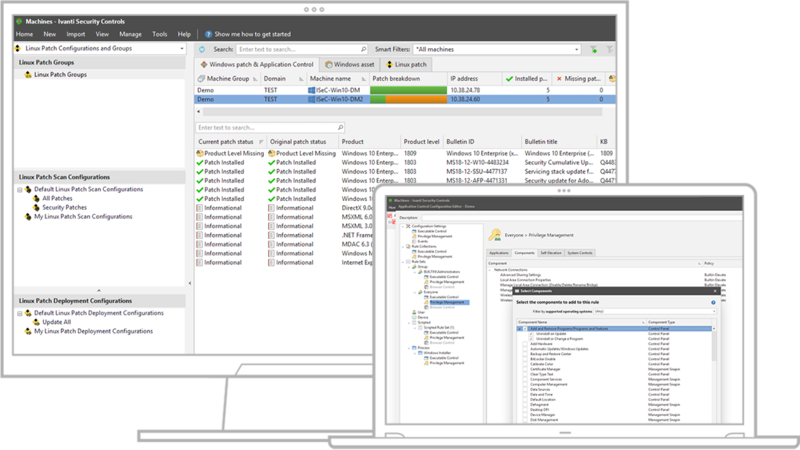 Block what you can't patch with dynamic whitelisting and granular privilege management. Secure removable devices and enforce data encryption. 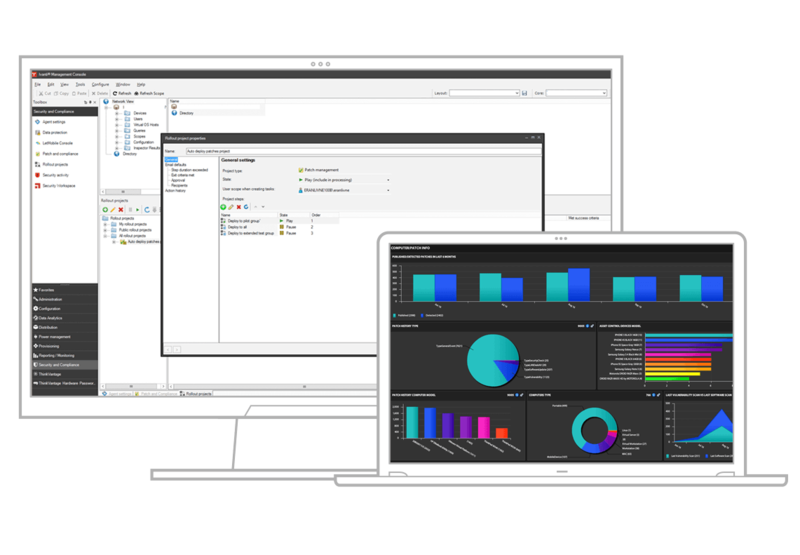 A fit for servers, fixed-function assets, thin clients, and virtualized endpoints. We’re there to support academic freedom and enable users to do their jobs, while also providing that backend layer of security. Having visibility into the entire landscape and the tools at hand to balance security with user needs makes it easier to meet both objectives. Without a focused security strategy, device sprawl is costly—and out of control. IT teams spend too much time managing these devices. There's also a global cybersecurity labor shortage with which to contend. And all of that means IT and Security must work together closely and maximize resources to combat cyber threats. So, how do you do it? A strategy leveraging technology that's comprehensive, simplifies management, and focuses on the right tools offers a strong advantage over other approaches. Ivanti Device Control, powered by Heat, provides effective, scalable protection. 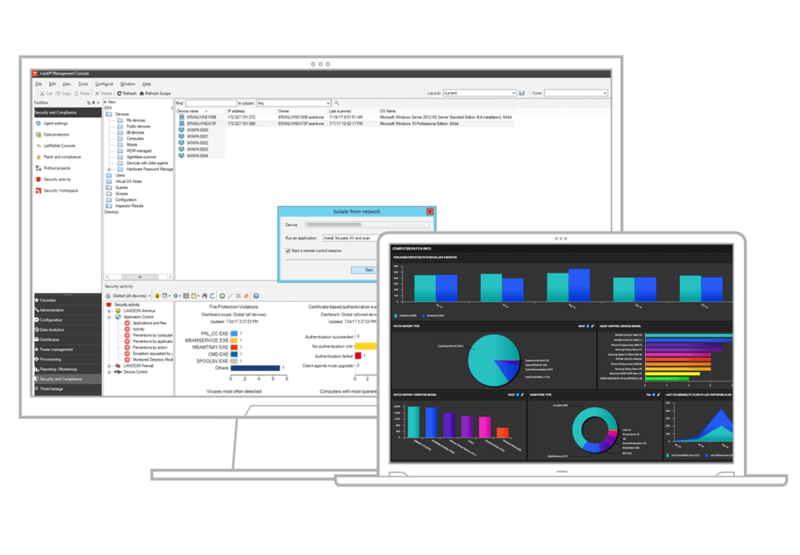 Ideal for servers, fixed-function assets (e.g., POS, ATM, and pay-at-the-pump systems), and thin-client or virtualized endpoints, Device Control allows you to quickly identify and lock down endpoints to prevent unauthorized use of removable devices and ports, and to prevent unknown apps from being installed and executed—reducing your attack surface exponentially. 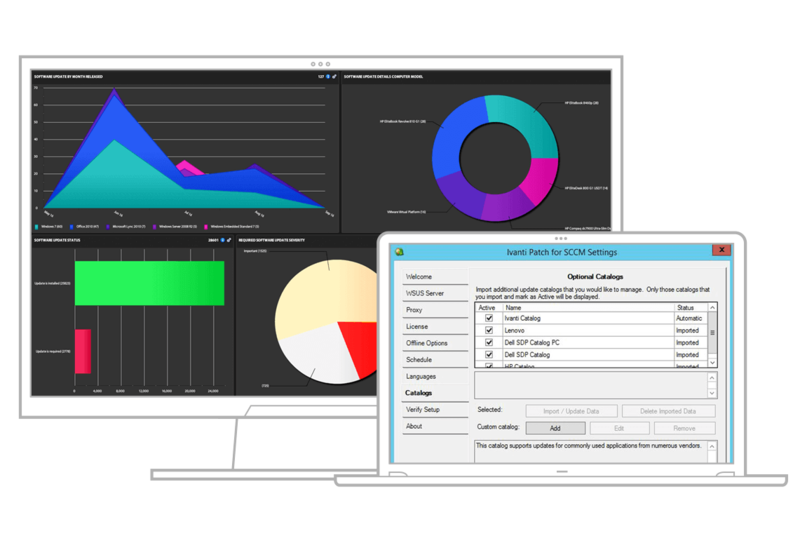 You’re invested in SCCM and it’s working for you, helping deliver software and updates to all your workstations. If only it provided more than basic, manual tools to update third-party software, right? Let's talk more about how we mitigate up to 95% of modern cyber threats. Get started improving security across your environment with multi-layered security offering proven ROI.